If you are a first time visitor, check out “What We Are Like”. 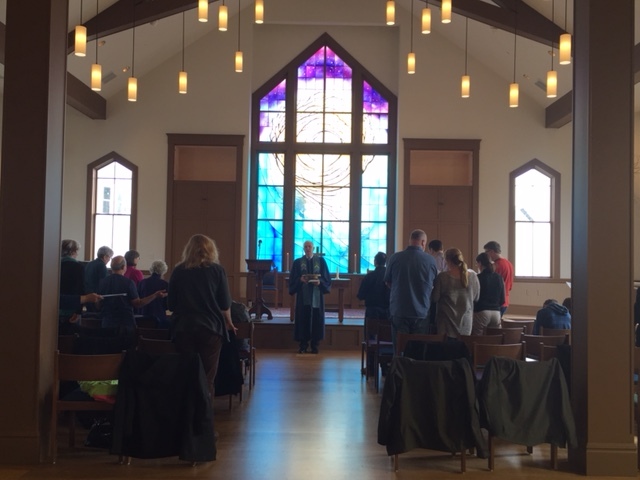 Noe Valley Ministry Presbyterian Church is a welcoming, inclusive community of faith worshiping in a beautiful and inspiring new space. We are a dedicated community seeking to live out God’s justice and peace in Noe Valley and the world. A place of nurture and respite for all no matter where you may be in your journey of life. A place where the musical and visual arts are celebrated. Truly, a “House of Community, House of Prayer.” Our historic church building, now completely renovated, is ready for renewed ministry and service to the Noe Valley community. Join us for worship - Sunday, 10:30 am. Children's Sunday School and child care are provided.